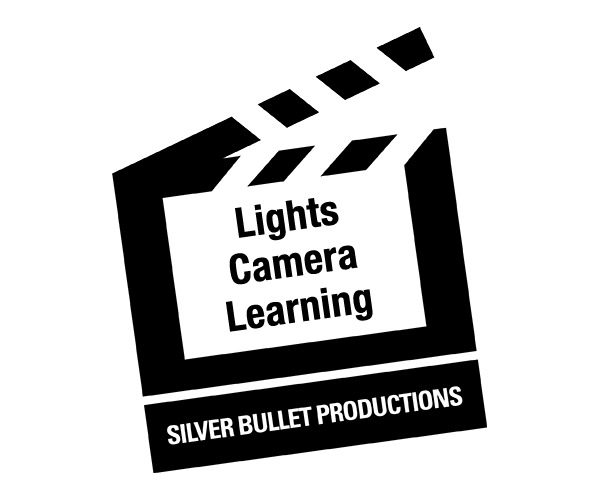 Silver Bullet Productions returned to Ohkay Owingeh Pueblo to support the 6th grade film crew’s interview of Lt. 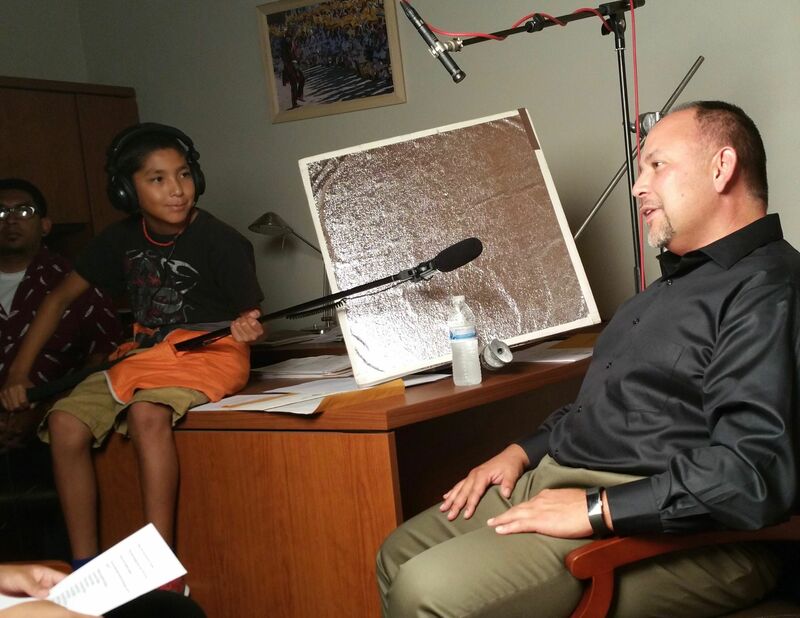 Governor Matthew Martinez on the topic of PowWow’s impact on community and culture. What an honor to work along side this young and energetic film crew!